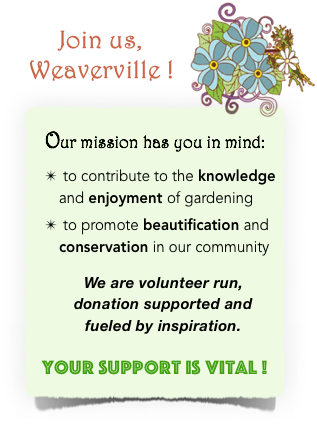 Founded in 1973, the Garden Club of Weaverville is a co-ed, non-profit organization open to everyone. The meetings and programs are free and open to the public. Some special events are for members only. Our mission is to contribute to the knowledge and enjoyment of gardening, to promote beautification and conservation and to promote and encourage community interest in gardens and gardening through participation in educational programs. 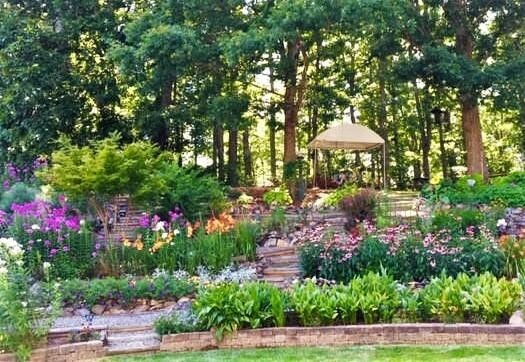 The Garden Club of Weaverville is incorporated as a non-profit corporation under Section 55A-2-02 of the General Statutes of North Carolina. The Club is a federal 501(c)(3) charitable organization and its assigned Employer Identification Number (EIN) is 47-1078787. 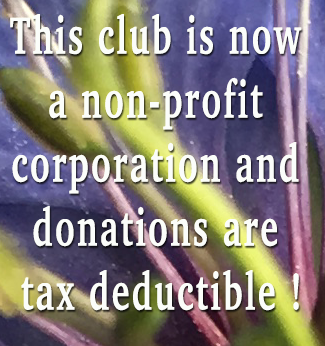 Donations to the Club are tax deductible. Membership is open to everyone. Annual dues of $20 are taken and participation choices are always voluntary. Just come to a meeting and discuss with anyone there about joining or send a message to us from our Contact Us page. You will get the most out of being a garden club member if you join a volunteer group: beautification, promotion and website, programs, hospitality, fund raising and other positions. Click to see officer names. To keep up with new information posted on this website, go to the front/home page by clicking on our club name or banner image. Scroll down to bottom left of the black column and fill in your email address. Each time a new post of information is added, you will get an email, (not each time a post is updated, though). We encourage you to share pages or blog posts on this site by clicking on a sharing icon at the bottom of any page or blog and continuing to make your choices. You can see them at the bottom of this page right now. Click to see our active projects. Click to see our past educational presentations. Click to see some member shared poetry and gardens. Our meetings are usually a 1 hour expert presentation, a break with snacks, and short business meeting. You are welcomed to come to just the presentations or just the business meeting or both. A least once a year we have a garden tour in the area for members only. Please contact us for more information by using the Contact Form on this site. Asheville Botanical Gardens – beautiful, thoughtfully composed meadows and woodland plant communities, and local resource for learning about our native plants and their importance. 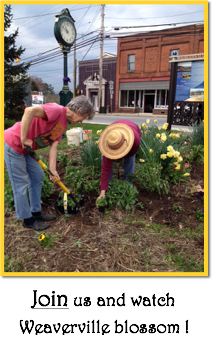 Programs are offered throughout the year highlighting our local vegetation. The Gardens hosts over 600 species of plants native to the southern Appalachians. Peak season for blooms at the Gardens is April through June. The Gardens are open 365 days a year and admission is free. The Asheville Botanical Gardens are solely supported by volunteers, donations, and grants.